JioHomeTV, this is one of the upcoming services from the high-flying telecom operator Reliance Jio. As per the available information, Reliance Jio will offer Standard-Definition (SD) channels at Rs 200 and SD+HD channels at Rs 400, but what’s this service actually? Is it the Jio DTH service which was rumoured for a long time as ‘Will Be Launched Soon?’ And we don’t think that the JioHomeTV service is the much-hyped Jio DTH service as we confirmed the same via the company’s customer care team, local Reliance Digital Stores. So, it’ safe to assume that Jio DTH service is not going to launch anytime soon. But the JioHomeTV could be the service which Reliance Jio has been testing over the last couple of years on the eMBMS or Enhanced Multimedia Broadcast Multicast Service. Earlier, there used to be a JioBroadcast application in the Google Play Store, which is said to offer HD quality streaming service on Jio LTE-Broadcast test devices. The application no more exists on the Google Play Store (But the APK is still available on the web). As per our sources, Jio will be taking the JioBroadcast service live for all the Jio users in the next few weeks as the test trial has already completed. There has been a large fundamental difference between the modus operandi of the spectrum being used by TV and radio channels and the one being used by the telecom service providers. While the TV and radio channels are one-way communication and can cater to lakhs of users at once, the telecom towers because of their two-way communication channel are only able to take up 100-200 users at one time on the spectrum. This major gap in the number of users has posed a big hurdle in the scalability of the two spectrums. The one-to-many channel of the TVs and Radios remains highly scalable, while the one-to-one requires focused development. However, the eMBMS or enhanced Multimedia Broadcast Multicast Service is a hybrid technology which seeks to fuse the one-to-many broadcasting architecture used by TV channels and FM radios with the one-to-one architecture used by telecom service providers. This is deemed to be a major step towards scalability issue being faced by both the technologies. To use this service, customers are not required to have an active internet connection because some content will be placed in broadcast mode by the company, which can be viewed by these users in HD quality. So maybe the company will be rebranding the JioBroadcast to JioHomeTV. 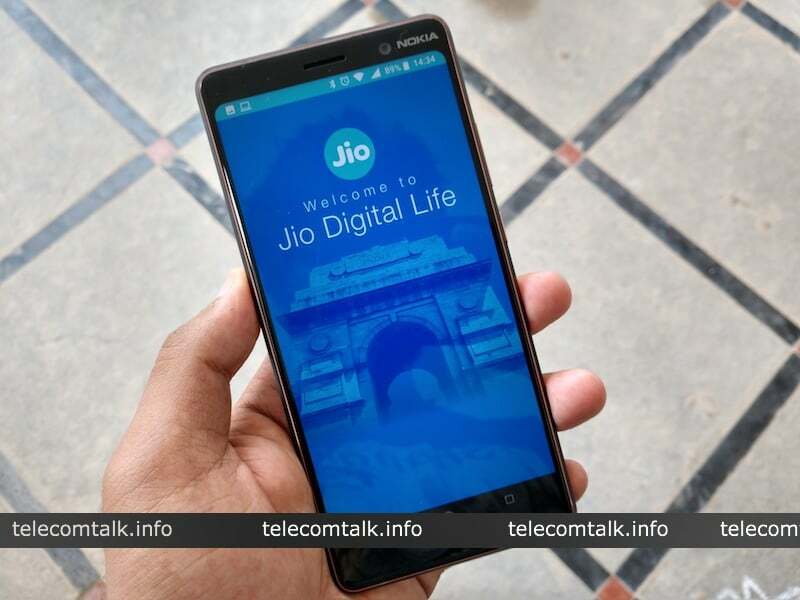 The company itself in its last year’s third quarterly update stated that it performed “eMBMS broadcast stream across Pan-India,” which is the confirmation of Jio working on the eMBMS service. But again, we’re not sure on the JioHomeTV working on the eMBMS service, but the plans we mentioned above are listed officially on the MyJio application. So something special is coming up from the Mukesh Ambani’s venture and we might hear about it in the coming days. Can TT permanently ban the comments of jirish jiowda?